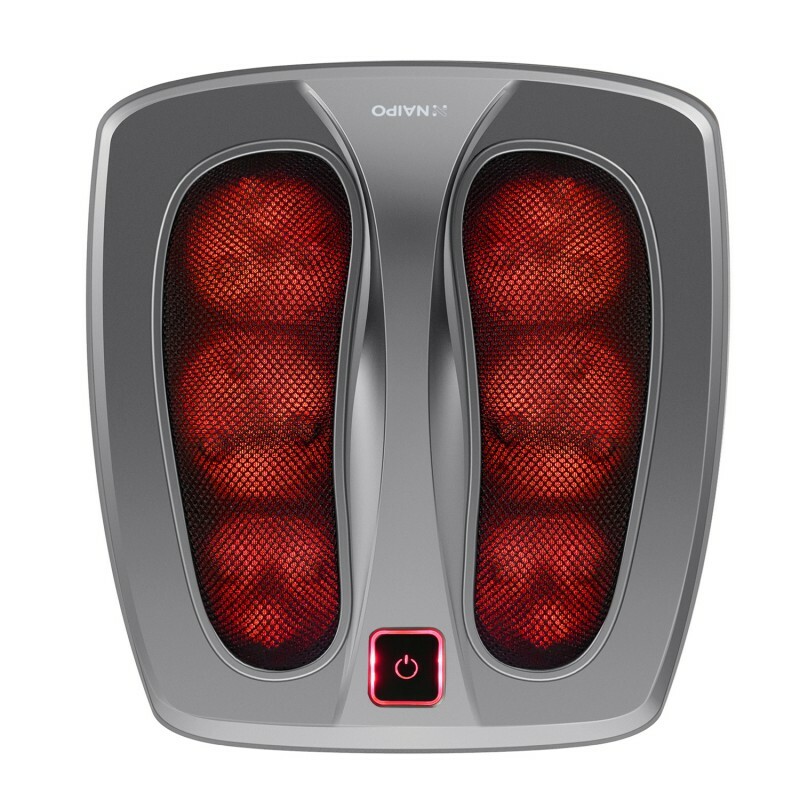 The Naipo Foot Massager combines kneading with heat in order to properly massage your feet. Its light and easy to use, after a month of use I have found this great for after work, walks or just a trip to town. 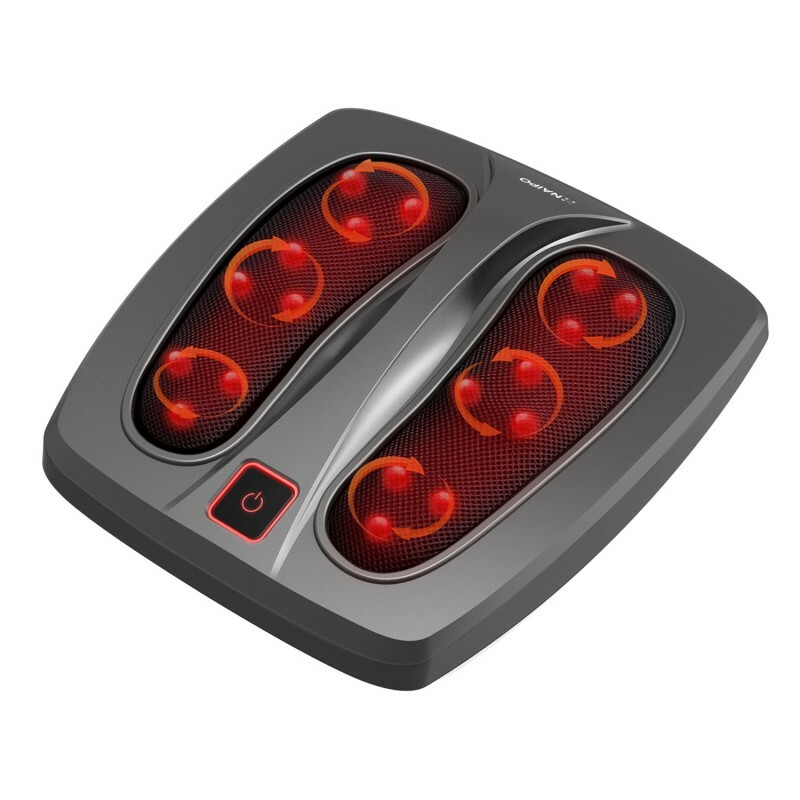 The Naipo Foot Massager features 18 deep penetrating massaging nodes, that are specially designed to target sole acupuncture points for relief of muscle tightness and tension. You can place your feet on the nodes and feel each node knead into your feet. It also features optional soothing heat, which helps further melt away fatigue and penetrate deep into tired muscles for ultimate comfort. 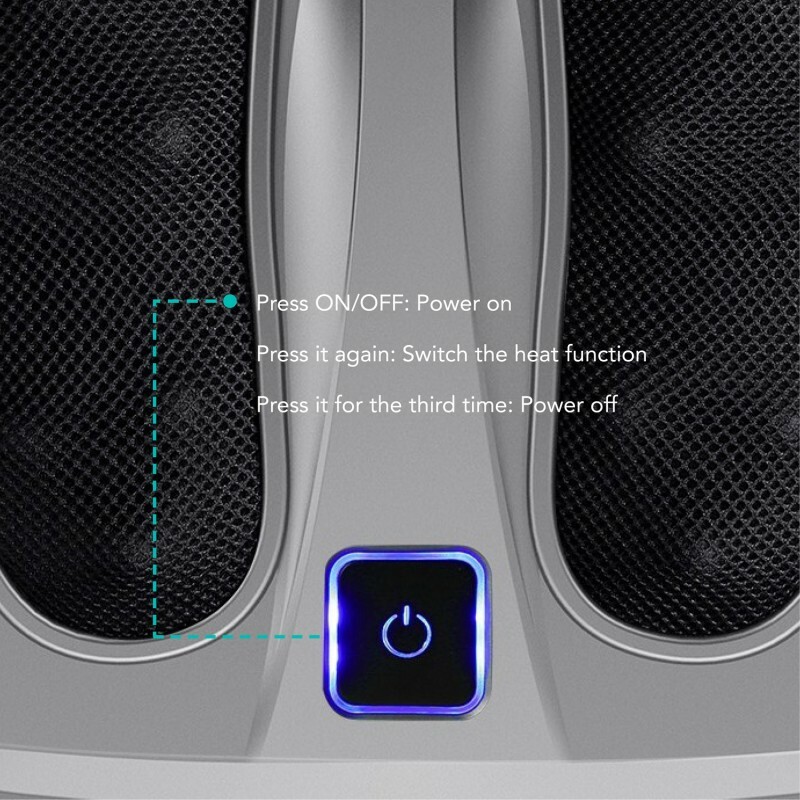 You can have one setting for the massage and the second setting activates the heating function. 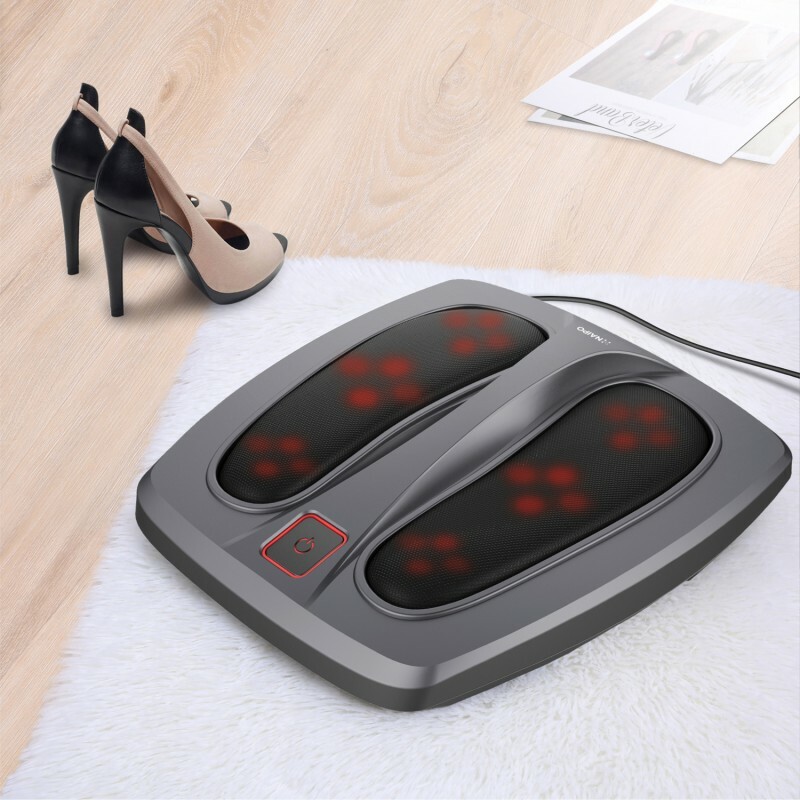 The Naipo Foot Massager has a simple one-button control, without the need to bend down for operating the rolling foot massager: Adjust the mode, choose with or without heat, or turn on/off Naipo shiatsu kneading massage using your toe. It has a large surface to accommodate feet of all sizes. So I can use this and so can my wife. We can both get the same out of it. Overall I really enjoy the Naipo Foot Massager. Its light, portable and makes my feet feel great!